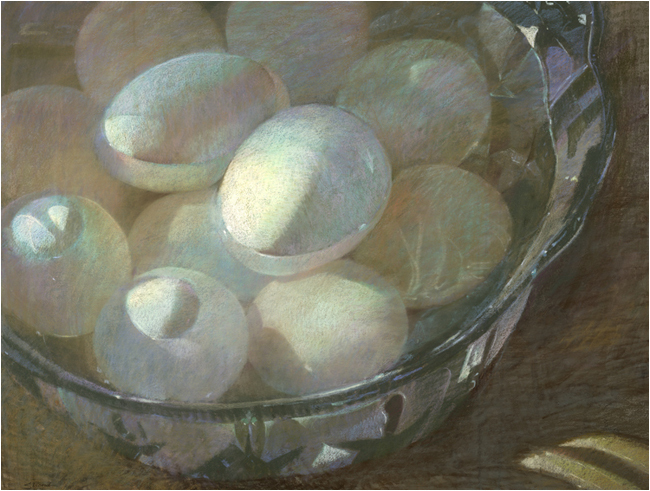 Sally Strand was The Pastel Society of America 2007 Hall of Fame Honoree. 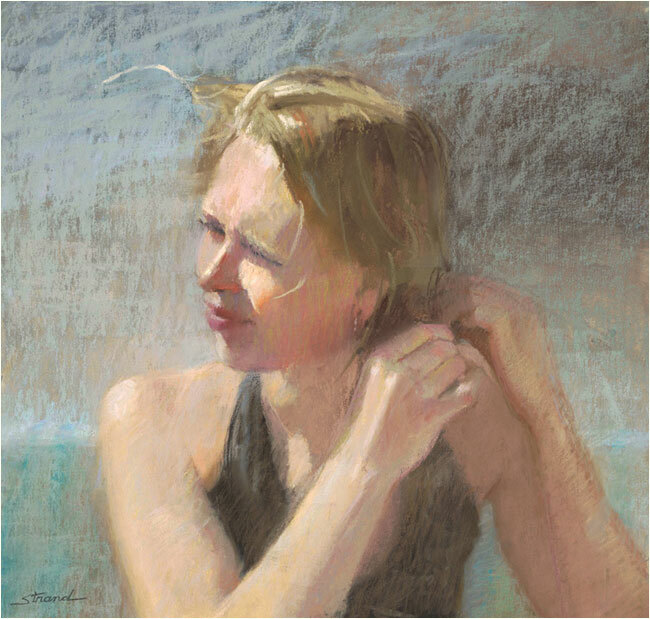 She is a Master Pastelist in PSA and inducted into the Master Circle of the International Society of Pastel Artists. A superb colorist, she is accomplished in her technique of using a watercolor wash followed by layers of pastel strokes. She studied at the American Academy of Art in Chicago and at the Art Students League and National Academy of Design in New York. 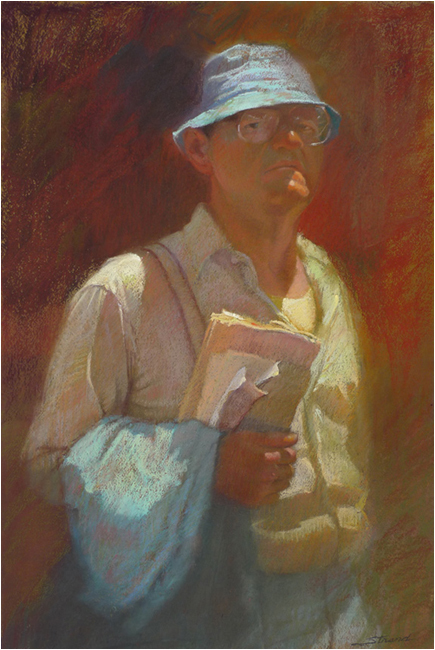 Having received national recognition and many awards, Strand has been the subject of articles in Southwest Art, The Pastel Journal, American Artist, The Artist’s Magazine, among others. Her work is featured in numerous books and she is listed in Who’s Who in American Artists. In 2006, a solo retrospective of her paintings was presented at the Bakersfield Museum of Art, CA.